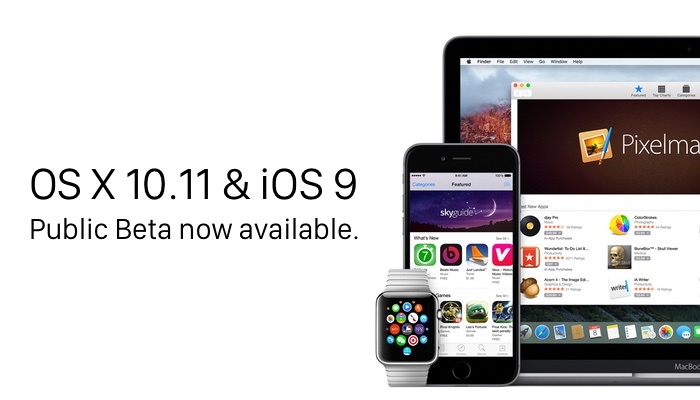 iOS 9やOS X 10.11 Public Betaのリリースで、App Storeに「iOS 9で動きません！星1つです！」というレビューが今年も出てきたもよう。 | AAPL Ch. This is important. Please pass it along. What’s even more unfortunate is that this happens annually for every single iOS and OS X developer seed, but I fear the problem will be exacerbated this year by the availability of public betas anyone can try. Therefore, this bears repeating.